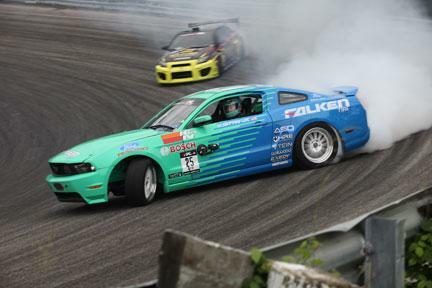 Hasselgren’s Modular Ford engine powered Falken Tire’s Mustang to the 2008 championship, driven by standout Vaughn Gittin Jr. 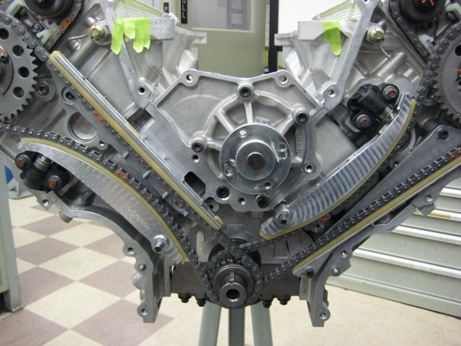 The team came to Hasselgren after experiencing several failures of the crate engine early in 2008. 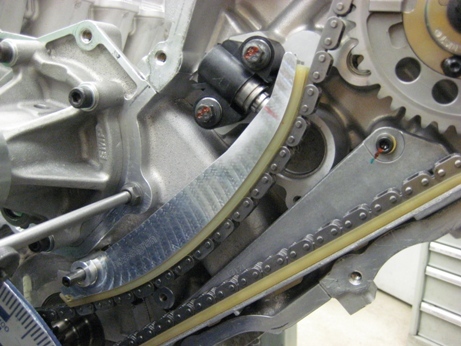 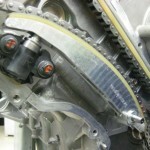 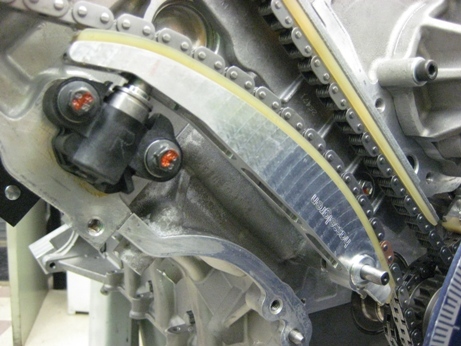 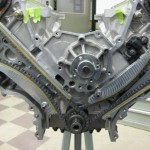 The billet chain guides were part of the key to success for improving reliability for the Hasselgren Modular Ford engine. 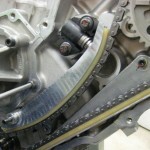 The billet chain guides are available from Hasselgren.